City/County Parks Board Maintenance or Improvement Grant Policy and Application! Do you have an idea for the vacant parcel of County property within your neighborhood?? Apply today! Organizations or individuals applying for funding to improve or maintain existing County parkland, should be well-established and committed to the long-term maintenance of the park. A demonstrated ability to fund-raise, provide community service, and have neighborhood/community support for their proposal is helpful. The Emergency Park Improvement/Maintenance Project Grant is available for emergency assistance with a specific park improvement or maintenance project in a designated County park, trail, or recreation area that is experiencing a threat to the health and safety of residents. The Parks Board reserves the right to maintain up to a portion of the Subdivision Parkland cash-in-lieu for Emergency Park Improvement/Maintenance Projects. The Emergency Park Improvement/Maintenance Application is on Page 14 of the document. 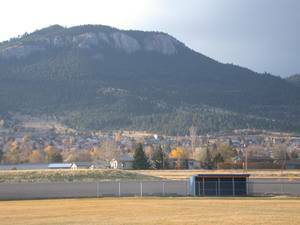 Eligible lands include any designated park, school playground, community center, or other similar recreation site within Lewis and Clark County and outside of the City of Helena. If the project is not located on a County-owned park, trail, or recreation area, the owner must show that the site will be accessible to the general public. Applicants must provide a 25% match of project expenses to receive funding. The match may consist of real cash the applicant contribute to the project, and/or any in-kind contributions or volunteer time. Hooper Park in Lincoln consists of 17 acres with camp sites and ball fields. 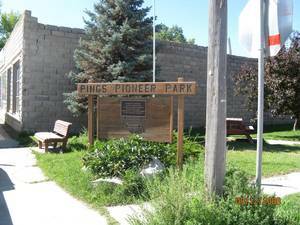 Ping Park in Augusta is a small picnic area off of Main Street. Ryan Park is a 61 acre park with numerous ball fields. It is used for the Babe Ruth Baseball League and other groups as well as the public. Sierra Community Park is on the Rossiter Elementary School property. 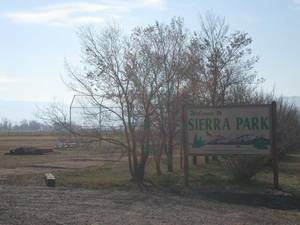 The Sierra Park Board is a voluntary advisory group that works in conjecture with the City-County Parks Board and the School District to maintain and further develop this community park. The 32 acres includes the school buildings, play fields, and a trail. 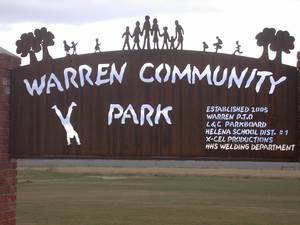 Warren Community Park is on the Warren Elementary School property. The City-County Parks Board and the School District work together to maintain and further develop this community park. The 11 acres includes the school buildings, play fields and a trail. State Parks in the Area Include: Black Sandy, Elk Horn, and Spring Meadow Lake. 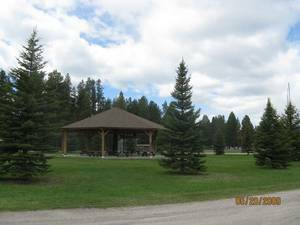 In addition, there are numerous neighborhood parks that are maintained by the Homeowners Associations of the subdivision where the park is located.